Introspective indie-pop from the Glaswegian septet fronted by lead singer Stuart Murdoch who formed in the mid 1990s and received an Outstanding Contribution To Music Award at the 2014 NME Awards. 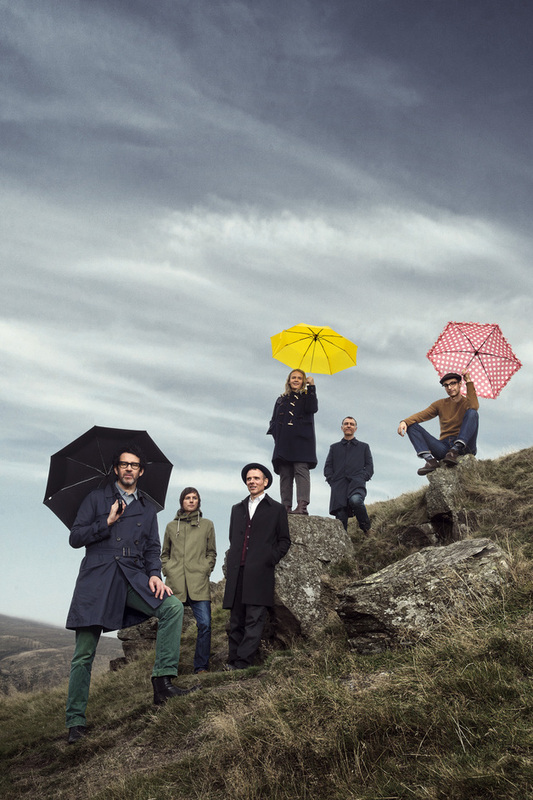 The "indie darlings" Belle & Sebastian "are finally in danger of shaking off the stereotype" ran a Guardian headline and this Chelsea concert certainly confirms that. In a career spanning eighteen years the band, who won the "Best Newcomers" BRIT award in 1999, has produced their ninth album, Girls in Peacetime Want to Dance, eight years in the making. "A very weird album, but a very intriguing one too" says NME, "a confident, expansive record injected with disco and synthpop" says The Guardian. What are the best dining options near Belle and Sebastian London? Belle and Sebastian gyms, sporting activities, health & beauty and fitness. The best pubs near London Belle and Sebastian. Belle and Sebastian clubs, bars, cabaret nights, casinos and interesting nightlife. Where to have your meeting, conference, exhibition, private dining or training course near Belle and Sebastian. From cheap budget places to stay to luxury 5 star suites see our special offers for Royal Hospital Chelsea hotels, including Draycott Hotel London from 76% off.